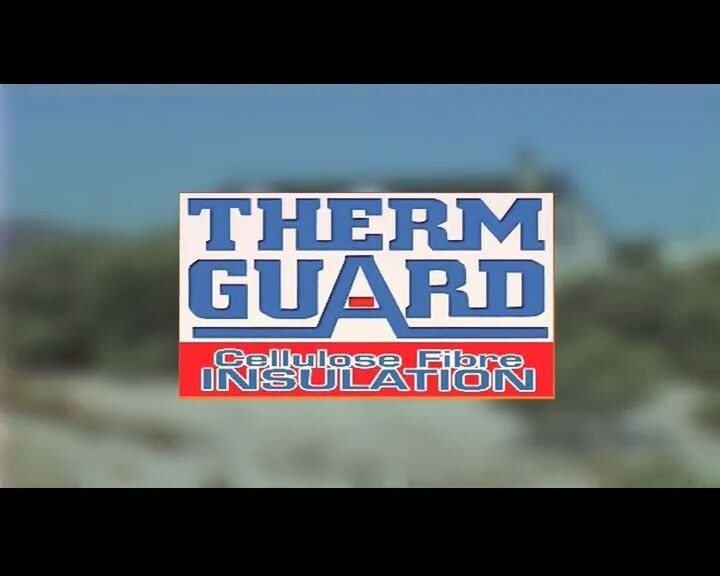 Thermguard is the original Cellulose Fibre Insulation in South Africa. It is manufactured with over 30 years of product development and industry knowledge. Fit the original proven product. Thermguard is made from 80% recycled newsprint in a low energy process, making it an extremely eco-friendly product. Preserve the planet with Thermguard. Manufactured from recycled newsprint with harmless household additives to make the product fire retardant and insect and rodent resistant. With the installation of modern machinery from the U.S.A. Thermguard has been able to reduce the density of its insulation by 20%. This allows more air to be trapped between the fibres providing a lighter, less expensive product with superior insulation values. Thermguard is made from recycled materials, is 100% fire retardant, as well as insect and rodent resistant. These properties make Thermguard the perfect solution for your roofing insulation, ceiling insulation and general insulation requirements. Insulation is an important part of any green home. Ensure you have the maximum insulation for high energy efficiency in your home. Consider the manufacturing process of the insulation; make sure it’s eco-friendly and manufactured from recycled materials. Are you looking to save money on your Eskom electricity bill while staying comfortable all year long? South African winters can be cold and generating heat every evening becomes very costly. Conserve your homes heat with good roofing and ceiling insulation. THERMGUARD has a countrywide network of approved contractors who install our product according to our instructions. Assessment of your ceiling, safe covering of downlighters and appropriate placement of insulation are all key areas where our professionals have a wealth of expertise. Kindly note that lagging of pipes is fitted at an extra cost. Consult your contractor or nearest agent to see whether it is required. Having had the pleasure of experiencing a service second to none, I have no hesitation recommending Thermguard – Not often does one experience such a high standard of services these days! The results were almost instantaneous. The evening after having the Thermguard installed, my wife and I observed a noticeable improvement in the general temperature of the house.